Music is one of the greatest things on earth. It feeds our souls and brightens our days. It is also one of the most enchanting forms of entertainment and is known to evoke deep emotional responses. 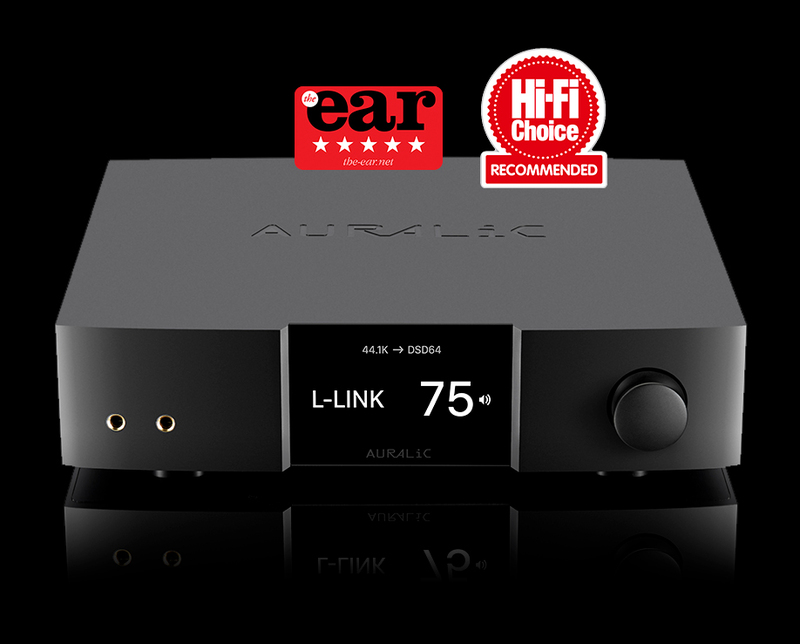 With this in mind Ultimate Stream can enhance the enjoyment of listening to music in your home by using innovative new technology and improved methods of music production. 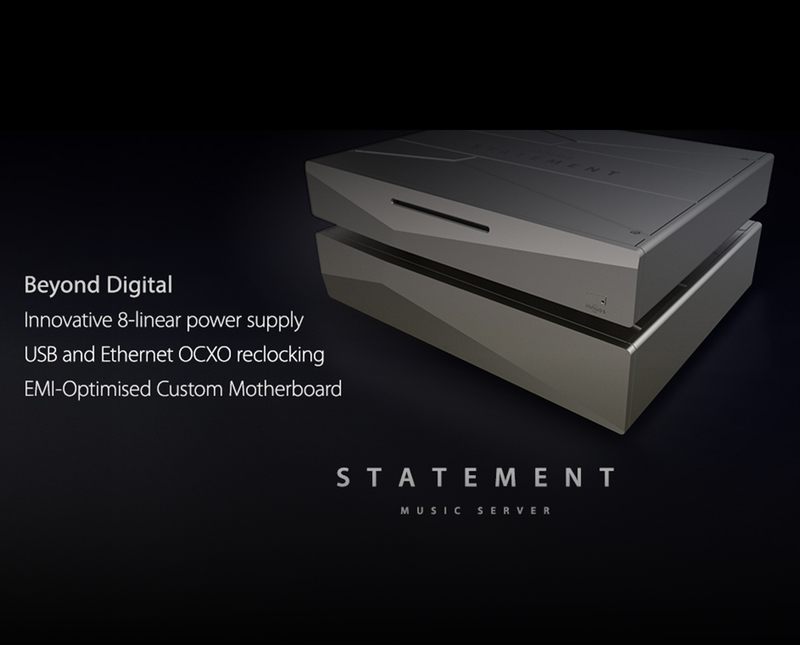 In an evolving world facing constant change Ultimate Stream will always provide you with the latest and highest quality music systems to fit your available budget. Distinctive design, innovative technology and ease of use feature in all our ranges. 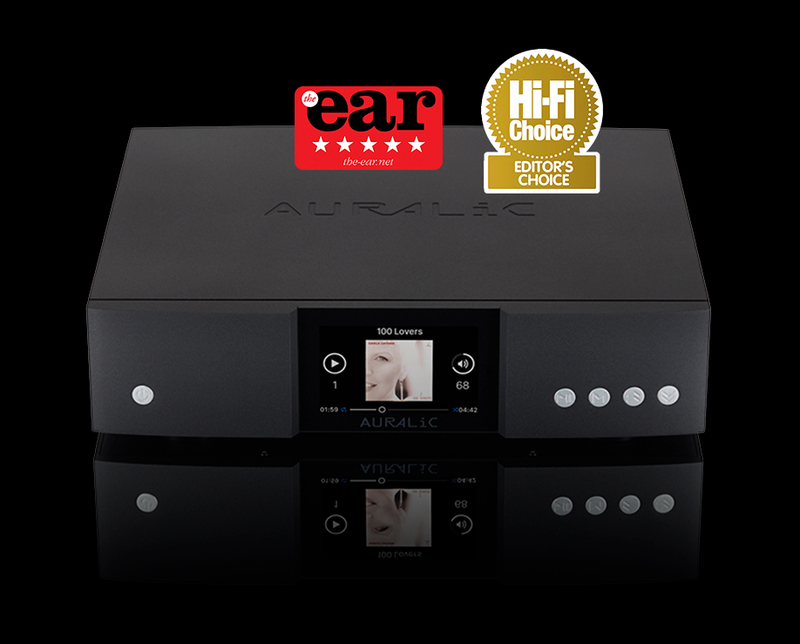 Our portfolio of products and streaming solutions will suit the most seasoned audiophile as well those who simply want to access the latest music releases and create their own individual playlists. Many thanks to those of you who attended our recent Autumn events. We are now planning our Spring events so please check back soon. 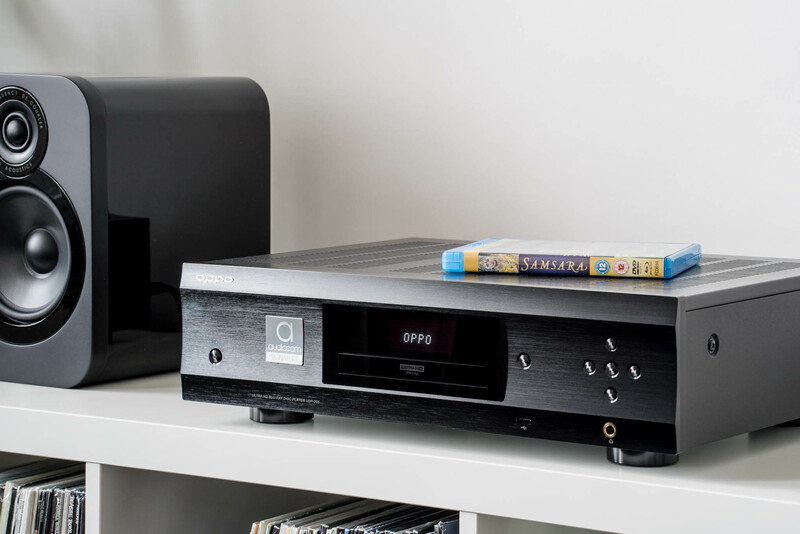 If you possess a large CD or vinyl collection, we can convert these formats to a digital library that will enable you to stream your own music through your own system. 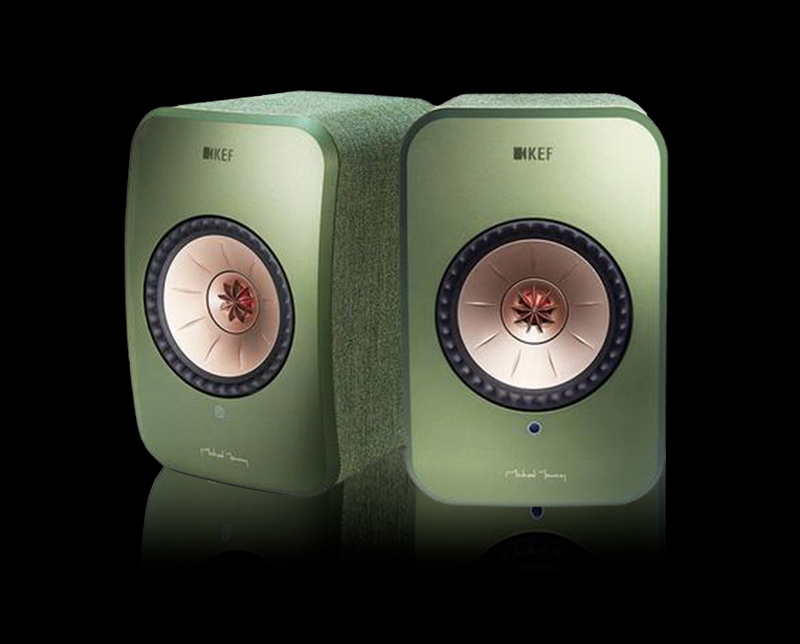 By talking to you we will produce a bespoke solution designed around the way you want to listen to your music. 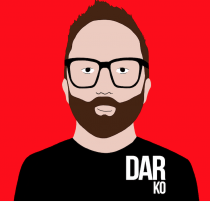 Your music will be captured at the highest possible quality. 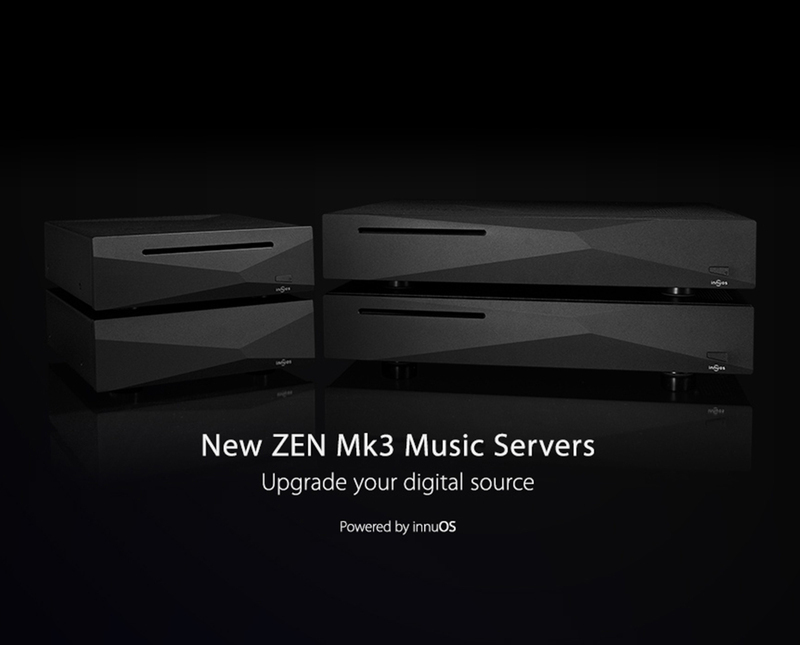 Your newly digitised collection can then be streamed throughout your home. We’ll design the best solution that works for you. The stars are out in force! 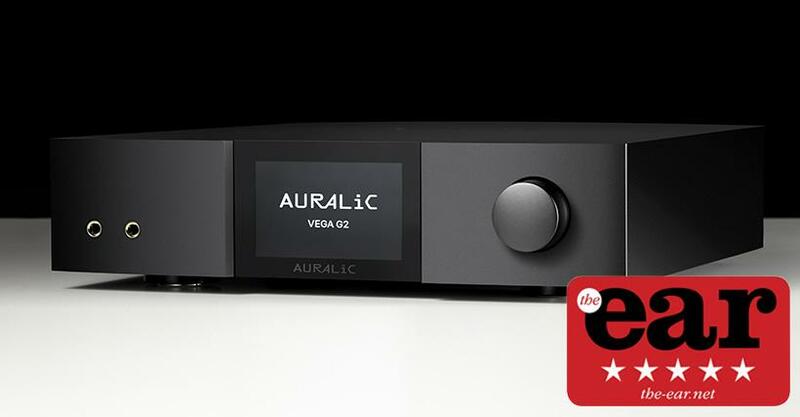 Another 5 star review hits the press - this time for the Auralic G2 Vega DAC! Words like "hot cakes" and "gold dust" are in the air! 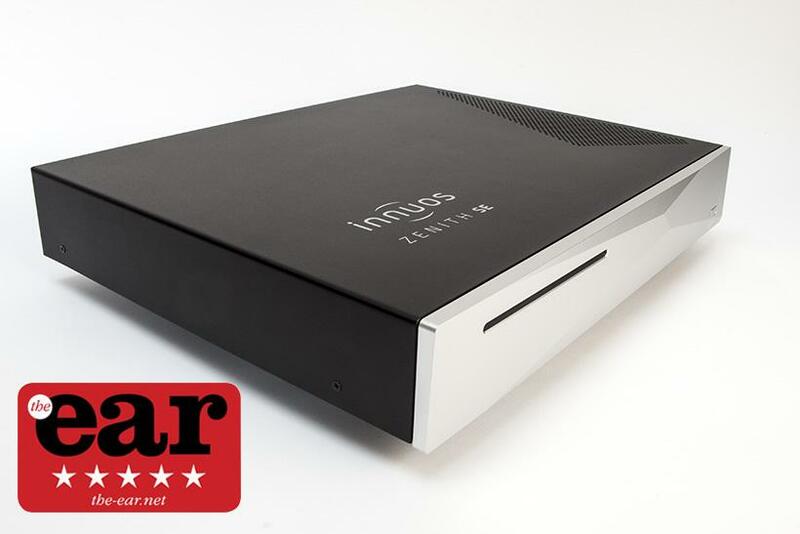 Innuos Zenith SE 5 star review is published by The Ear as final limited edition units go into production! 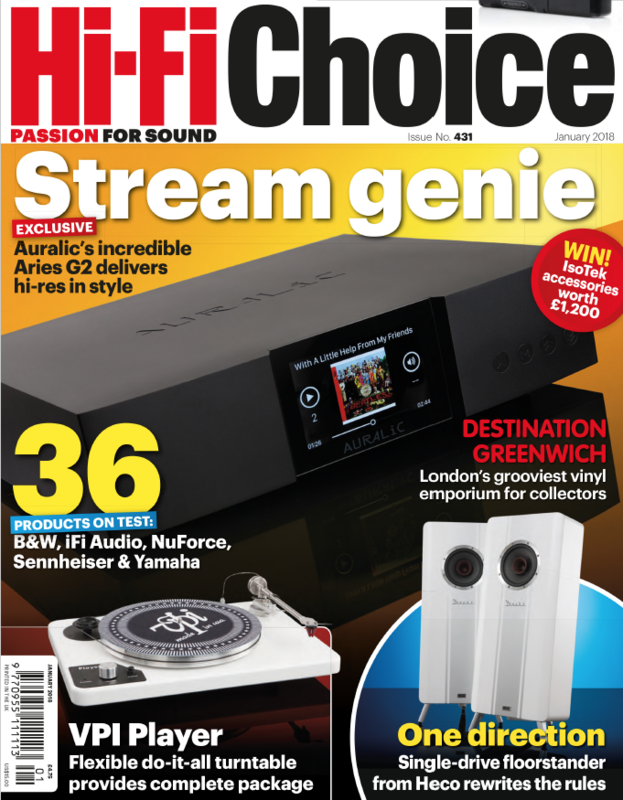 Well, that's what Ed Selley from Hi-Fi Choice reckons in his latest review on the new G2 Aries Streaming transporter! 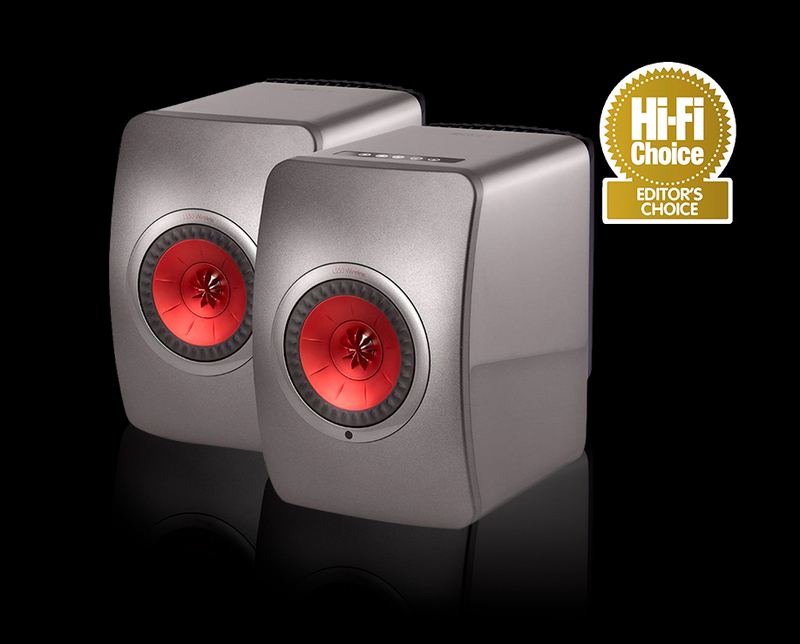 Oppo Audiocom Roon Ready Upgraded Reference and Signature Players deliver outstanding sound & picture quality. 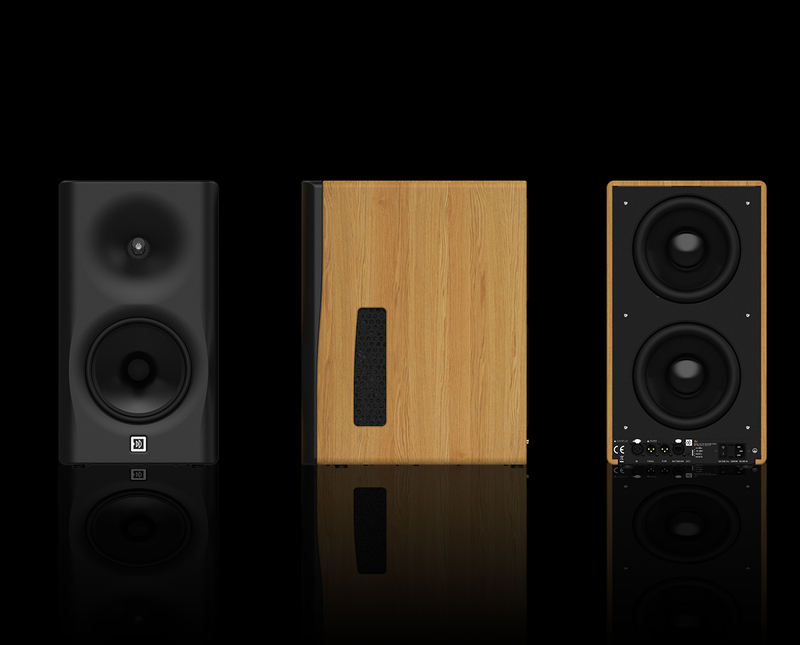 A loudspeaker system that adds nothing, leaves out nothing - so only the music remains. 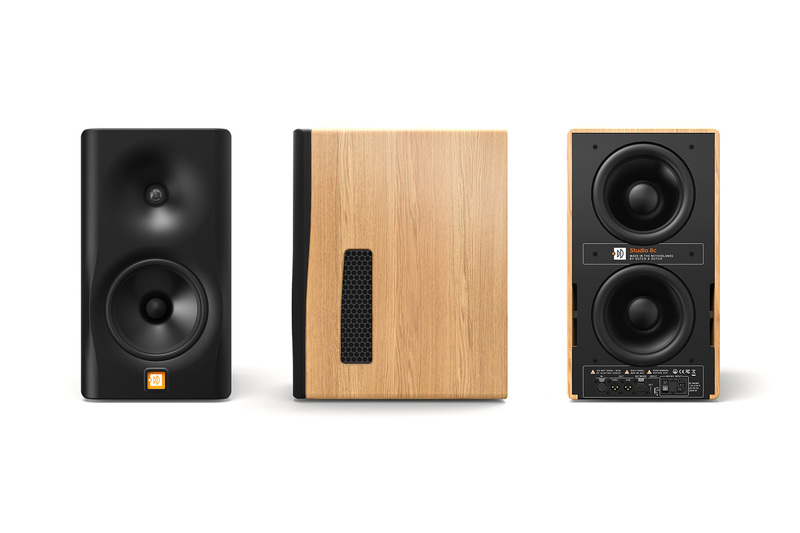 Martijn Mensink who's responsible for the acoustic design of Dutch & Dutch products explains how it works. 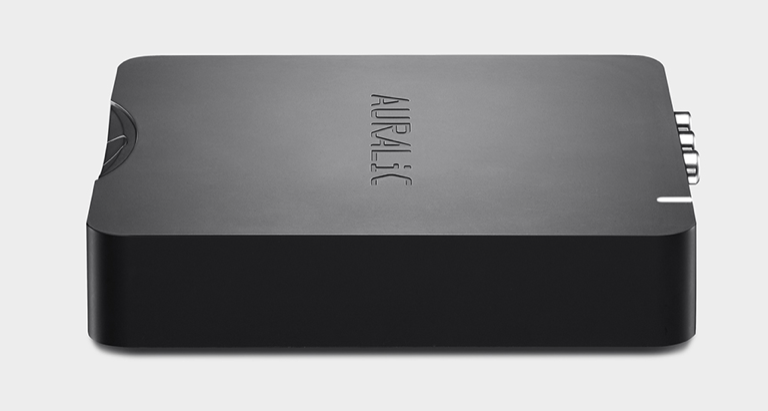 Dan Worth from Hi-Fi Pig reviews the Auralic Aries Mini feature rich streamer and reckons it's the most fun you'll have for £450 unless you live in Amsterdam! 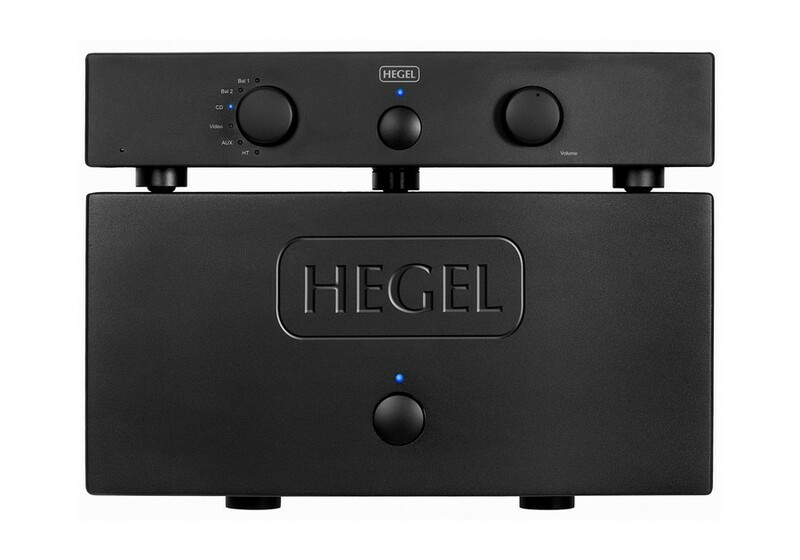 Ultimate Stream does high end Hegel! 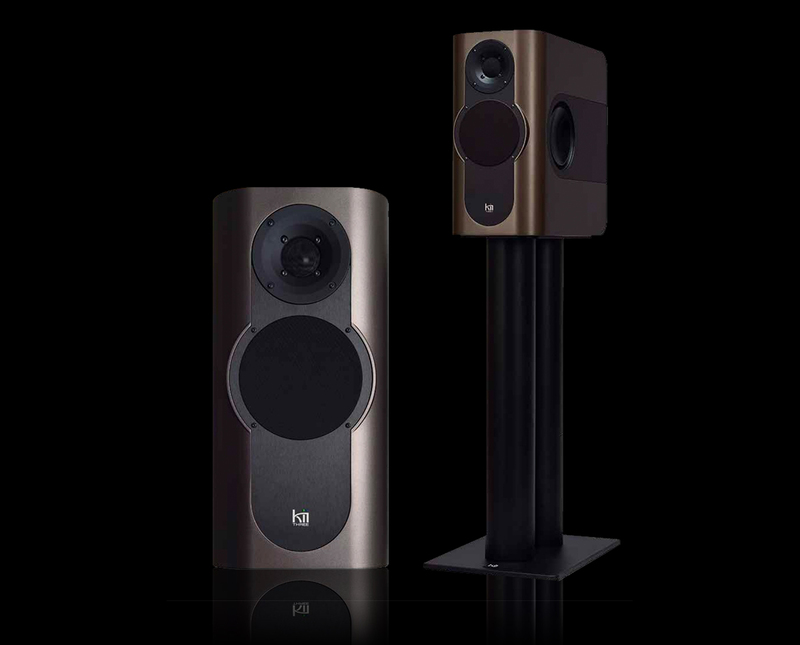 Two of our loudspeaker offerings are included in Ebaen's review: the Dutch & Dutch 8c and the Kii Three. 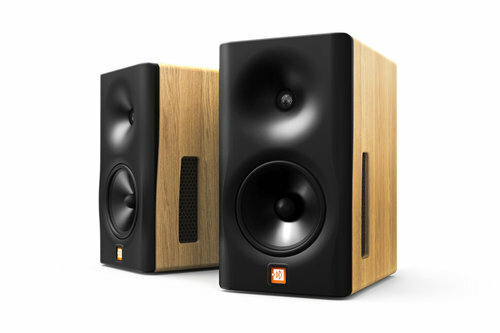 We're delighted to annouce that Ultimate Stream have been appointed as an authorised dealer for Dutch & Dutch active loudspeakers.